Pamela has a rare set of talents and experience to draw from in working with people. I found my time working with her a very timely and useful opportunity. Pamela asked relevant questions that challenged my thinking while she provided simple yet effective tools to support my reflection and forward planning. I left the Woolshed refreshed from the wonderful food and hospitality, and full of ideas and creative energy to move into the next phase of my career. I hope I can return again when next I need rejuvenating. I just want to thank you for a superb day on Saturday. I thoroughly enjoyed it and left feeling very relaxed. 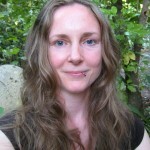 Having graduated as a Registered Massage Therapist from the 3000 hour government accredited diploma programme in Vancouver, Canada, Verity practices an array of therapeutic techniques including Swedish massage, trigger point therapy and myofascial release to enhance relaxation and wellbeing of body and mind. She also employs medically oriented techniques as well as therapeutic stretching and strengthening to aid in recovery from injury, improve posture and decrease pain. 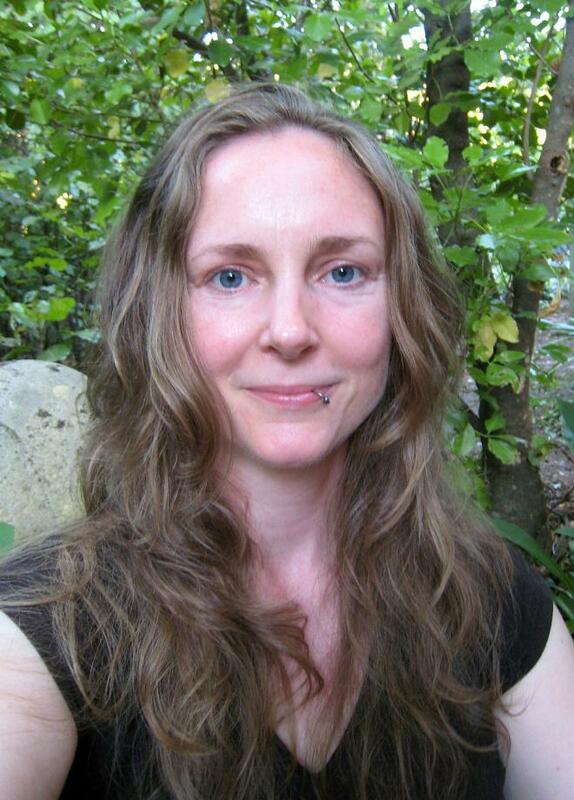 Having always had a deep interest in the Eastern healing arts, esoteric philosophies and the natural world, Verity also practices Namakoshi Shiatsu and holds a degree in Traditional Chinese Medicine. 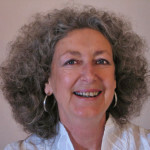 Pamela Meekings-Stewart has been a management consultant and training associate and an independent Producer/Director since 1989. She is a trained Investment Logic Mapping facilitator and designs and delivers seminars on human resources management, staff motivation, personnel development, career counselling, stress management, communication, negotiation, life skills, small business management, marketing and team relationships for both the public and private sectors. Her popular The Four Elements – The Elements of Business is run as a one-day workshop for organisations and is offered as a public course once a year. The Four Elements of Business workshop is a course for people who deal with other people – in teams and individually and has been used effectively by people who run businesses; trainers and the self-employed. Her The Four Elements of Communication workshop covers the vital skills of effective communication with different personality types in groups and teams. The Four Elements of Relationship is offered for particular needs. Meekings-Stewart is also kept busy doing a large amount of one-to-one personal development and career counselling, life planning, stress management and mentoring. She is a skilled consultant and facilitator and a specialist in life enhancement skills. She understands a great deal about stress and, over the years, has learned to successfully manage stress in herself and in others. As a consequence, she now runs the extremely popular Stress Management Retreats, Life Planning Retreats and Total Pampering Days at her farm, ‘The Woolshed’, not far from Wellington.